Our Funarena! : Highs and Lows of Cricket and a Commercial Break! After some terrific cricket and some horrific related incidents during the first three months of 2018 it’s time now for a commercial break. Well, not exactly though for millions of avid fans! They have been patiently waiting for this most commercially viable form of cricket since the last season. Come April-May for over a decade now, and nobody can stop these fans for going gaga over this movie-styled entertainers of the sport. 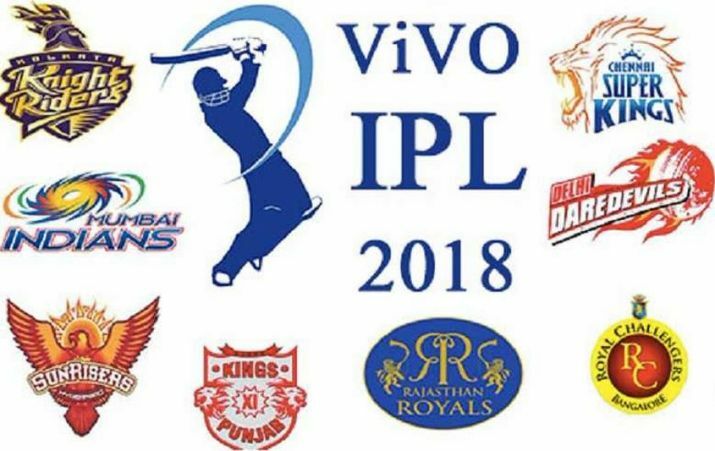 Right, we are talking about the 11th Season of the Indian Premiere League-2018 T20 Cricket tournament starting from 7th April till the end of next month. Many fans would be excited this time for the return of Chennai Super Kings (CSK) and Rajasthan Royals (RR) with the former Indian skipper Mahendra Singh Dhoni back as captain of CSK and Ajinkya Rahane replacing the tainted Steve Smith as captain of RR while New Zealand captain Kane Williamson replaced the tainted David Warner as captain of Sunrisers Hyderabad (SRH), Shikhar Dhawan was earlier tipped for the position. Pune Rising Supergiants and Gujarat Lions that played for last two years after the two-year suspension of CSK and RR over a cricketing scandal could not qualify this time. This commercial break in terms of the IPL-2018 can be viewed as a much needed relief after the scandalous developments in international cricket recently. While the India Vs South Africa cricket series in South Africa was a high point in competitive spirited cricket the Test duel between the hosts and Australia cricket reached the lowest. Although India under Virat Kohli lost the 3-Test series against South Africa 2-1 during January, 2018 the cricket was highly competitive with constant ups and downs. India nearly won the series with some superlative bowling performances, and many Indian fans believed that with some more batting application India would have seen the final result in its favour. South Africa won the closely fought first and second Tests while India won the final Test convincingly. And then, the Indians were unstoppable annihilating South Africa both in the one-day and the T20 series. Australia played the Test Series against South Africa during March, 2018 winning the first one and losing the second one. The series was looking up at that point of time despite the ugly off-field confrontation of David Warner with South African keeper Quinton de Kock during the first Test in Durban. The ball-tampering incident happened on March 24, 2018 on the third day of the third Test being played in Cape Town involving Cameron Bancroft, and then skipper Steve Smith and his deputy David Warner—both being in the know as well as in the leadership. The deliberate and cold blooded tactic shocked the whole world, both cricketing and non-cricketing, with absolute words of condemnation coming from one and all irrespective of the highest or the lowest positions of authority. 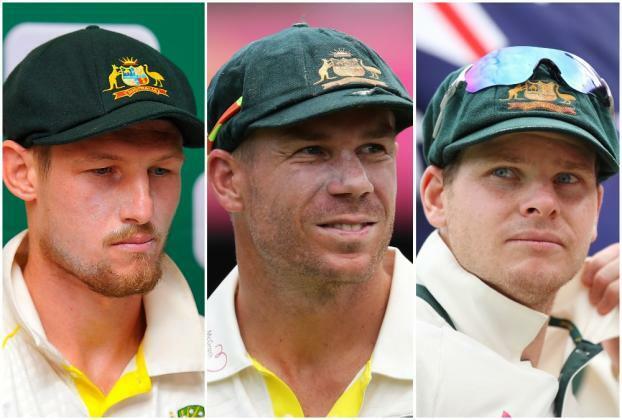 Cricket Australia was swift in its action, and the implicated players accepted the punishment with lots of public tears, but with no appealing intentions. 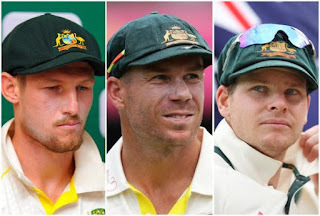 As per the latest information Cricket Australia wants to put all the lids on this most scandalous happening which is possible because as mentioned the players are not going to appeal against the punishment handed out. Of course, a lot of questions involving this shameful episode would remain unanswered forever. Meanwhile Afghanistan cricket team qualified for the ICC World Cup-2019 against all odds and beating Ireland in its final outing. The other qualifier is the West Indies, surprisingly.